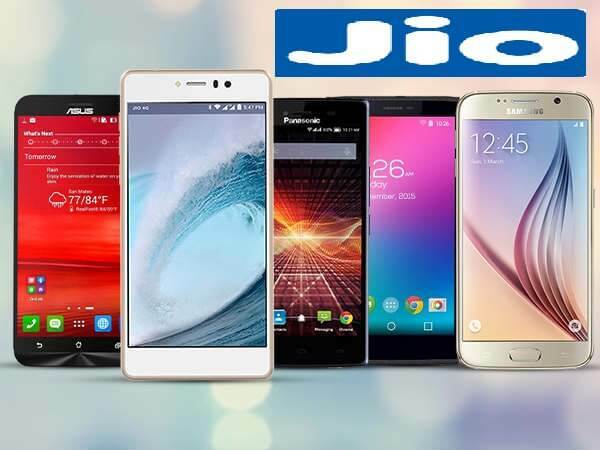 Sharing all new Trick to Extend Reliance Jio Welcome Offer for Life. As we all know that Reliance Jio Welcome offer is going end on 3rd December 2016. 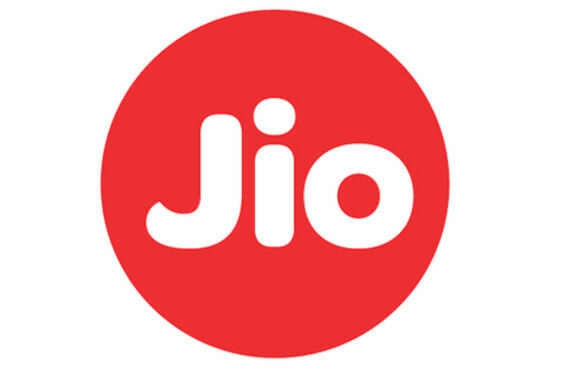 Reliance has already declared it because according to telecom rules, no telecom company is allowed to give its free offers to its customers for more than 90 days. Now the Jio customers will not be able to enjoy the free welcome offer of Jio till 31st December 2016. 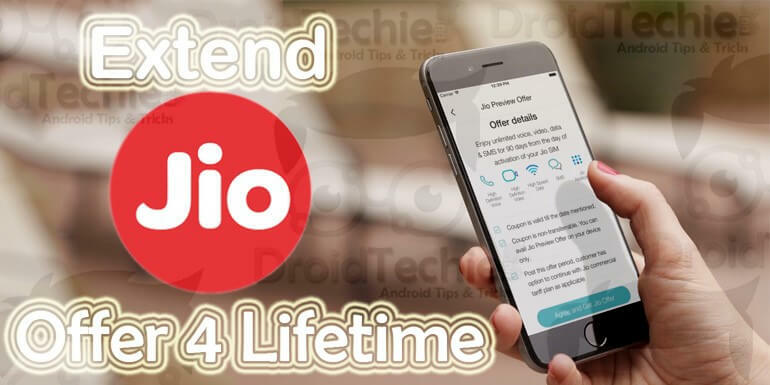 So we droidtechie.com is going to give you a simple and working trick by which you will be able to use Jio welcome offer for lifetime. Step 1: First of all, open MyJio app and see the date of welcome offer which is 31st December 2016. Step 2: Now you have to install the old version of MyJio app. So firstly you have to uninstall the current version of MyJio app. Step 3: To download the old version of MyJio app, go to and download the app. Step 4: Install the downloaded MyJio app. Step 6: Now Sign IN to the app with your Jio number and password. Now you will see the Unlimited Access to Digital Life message. Enjoy.